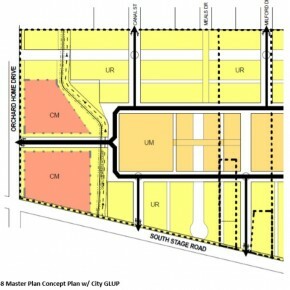 Recently approved by the State to be brought into Medford’s UGB, and ready for annexation. 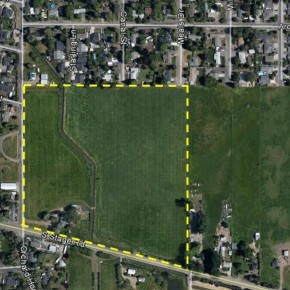 This is a prime piece of development land which can accommodate single-family, multi-family and commercial development. Contact Listing Broker for additional information and property tours. Do not disturb tenants! NOTE: Buyer to do all research and due diligence regarding development and associated requirements and costs (including but not limited to Annexation, Zoning, Access, Required Offsite Improvements, Utility Availability, etc. ).